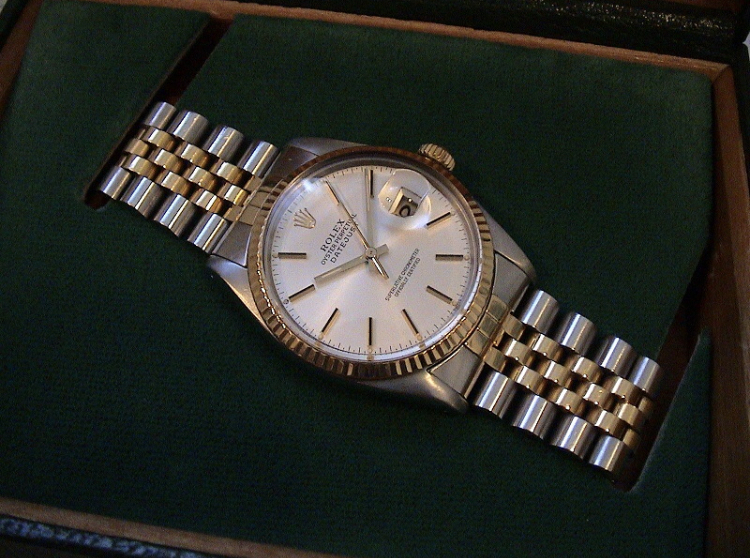 Rolex Datejust Ref. 16013, year 1983 in excellent condition with box and papers. The watch runs flawlessly and accurately.